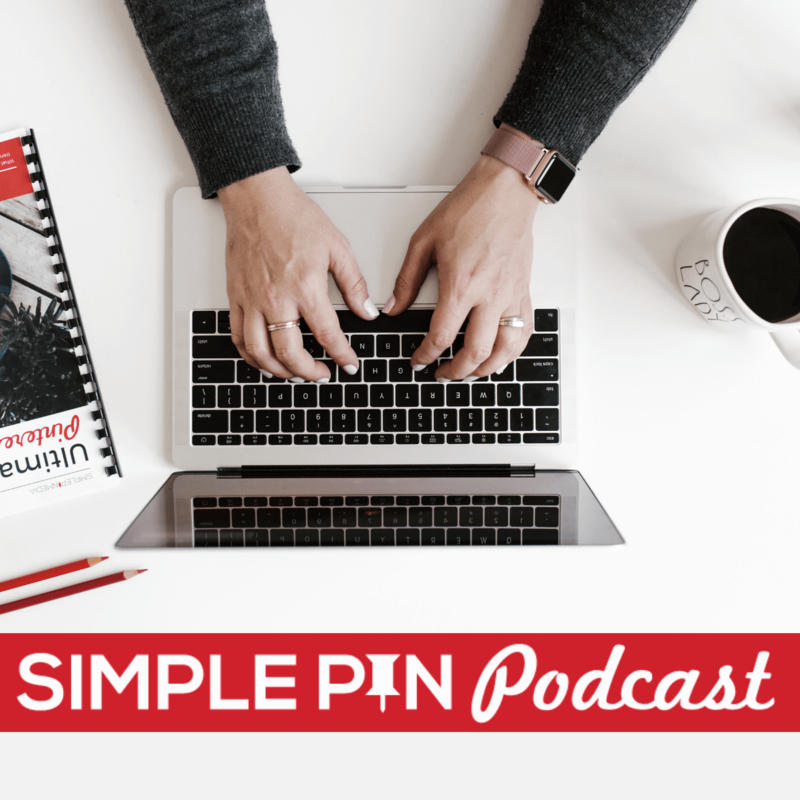 In today’s episode, I am talking about Pinterest marketing for nonprofits. Nonprofits do so many great things to better people’s lives. I can think of a couple of organizations that I would love to work with on their Pinterest pages, and one that I am going to probably beg to do theirs. One of my favorite nonprofits is based here in Portland, Oregon, and is called Embrace Oregon. This faith based organization works to connect the community with the needs of foster children in our Tri-County area. Our family has a personal connection to Embrace Oregon, as this is where we first learned about foster care and eventually became foster parents ourselves. These organizations focus on more than just recruiting foster parents; they actually recruit within the community people who can be a support to the foster parents themselves. They offer things like giving foster parents several hours of respite care each month, while caring for both the foster child(ren) and the biological children. Another organization here offers care for missionaries or people in ministry who need some time away from the field. Culture shock and exhaustion are a real struggle for these families or individuals, and respite care is a desperate need. The most prevalent problem that these organizations face is lack of awareness, which leads to lack of funds to do the work they have been called to do. An organization can’t survive without financial supporters. In order to gain supporters, people have to be made aware of your presence and your needs. One of the ways a nonprofit can gain awareness is through social media platforms like Facebook or Pinterest. I began to think about how I would tackle a Pinterest account for a nonprofit, and that’s what I want to share here today. Because nonprofits are typically strapped for cash, their websites are usually not professionally designed. Things like not being mobile friendly, being difficult to navigate, and not having the story of why they exist front and center are some of the biggest problems I see when visiting the websites of many nonprofits. Easy ways to connect with the people behind the organization, along with clear and compelling “Call to Action” buttons for donations need to be top priorities when building websites for nonprofits. If you have a writer on your team, use this person as a storyteller. You need stories of how your organization has impacted you and others. Videos by families or individuals about how they have been impacted by the organization draws people in and makes them want to get involved. Whether you focus on posting on a blog or on creating video, an editorial calendar is a great way to be sure that you always are preparing content to go out. It doesn’t have to be multiple times a week to make a difference. Just once or twice a month can be huge in raising awareness and getting your stories out there. Once you have a website, and you are putting out content on a regular basis, you’ll want to create a Pinterest page. Use the name of your specific nonprofit for your Pinterest page, which should be a business account. (You need a business account because you will be trying to drive donations for the organization.) And then, enable rich pins. Rich pins are important in that if someone shares one of your Pins on an amazing piece of content from your site, you want the correct information to go along with that Pin so that people can find you. 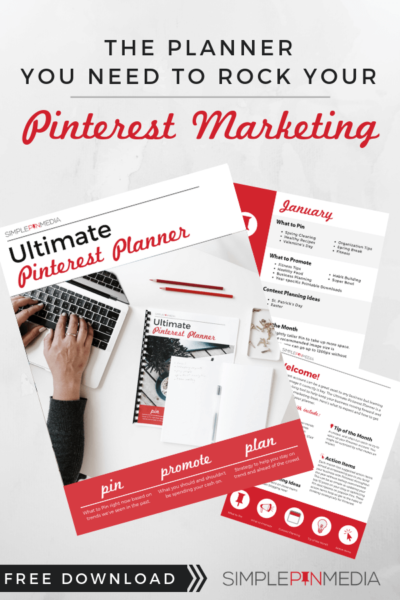 You should also be searching within Pinterest for other pins within your niche. Why? Because seeing what others are talking or posting about will give you ideas for posts, videos, and other content. You don’t want to copy anyone else. Instead, use what people are searching for to create posts and videos that answer their questions or solve their problems. The next step after creating your page is to create 10 boards around the content you are going to be sharing. You should definitely be sharing other people’s content on these boards as well. One board to consider is a resources board. This is where you would share things that would be helpful for either families who need the help of your organization, or ideas for others who want to help a family like this. Pins like meals, crafts, books, or other organizations that would be helpful for those in need are great places to begin. You need to devote some time to research your topic on Pinterest. Put every word you can think of related to your topic into the search bar and see what you find. Take notes, create your boards, pin content, and make your page a wonderful curation of things that would benefit the person who needs the services of your nonprofit, or ideas for those looking to serve. Feel free to use stock photos on these images if you need to. The most important thing is to do something to grab the attention of those who see the pin. For your text, use a question, or a quote that grabs their eye as they scroll. Keep it simple, but peak their interest. One easy way to do this is to begin thinking of questions or quotes as you fill out your editorial calendar. As you title or outline a blog post, think of a question that could go along with that. Talk to your team members or your board of directors and ask them their ideas on stories that you could turn into post or video content. You must post on your blog consistently. You have to train your audience what to expect from you, and consistency is the only way to do that. Choose a day and maybe even a time that you will be posting on your blog so that your readers will come to expect it. It is also imperative that you post consistently on Pinterest. You can use a service like Tailwind if that makes it easier for you. It doesn’t have to be a ton of pins per day. You could do 5 pins per day; 2 of your own and 3 from other people. You also want to include a way to sign up for your email list in every post you publish. How else will you communicate with your readers? Your followers will be more likely to open your emails because they want to know how to support you and what your needs are. Share your latest posts in that email, or your latest Facebook post. Send them to Pinterest to see your newest pins. I hope today’s episode has been helpful for you if you manage a nonprofit. If you have tips or ideas to help nonprofits, please comment below and share those. These organizations need all the help we can give them. FYI — I have a private Facebook group where I love to chat all about Pinterest. Join me. Success! Now check your email to get your free download. Do you have any examples of nonprofit organizations on pinterest that are using it well?